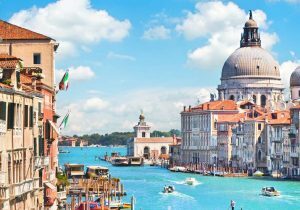 Road to Italy is the right choice for your Venice Tour. 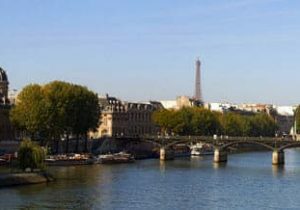 - Unique Tours. 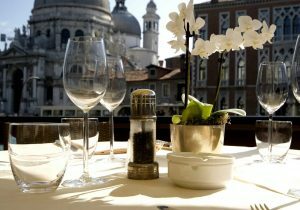 We offer a selection of great city tours and day excursions outside Venice. - Central Hotels. We choose hotels in the best locations and for all budgets. - Customized itineraries. Our tour designers will work with you to create the perfect tour for you. 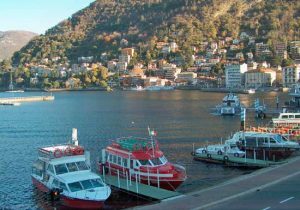 - Our local office in Italy is only a phone call away for any assistance you may require. 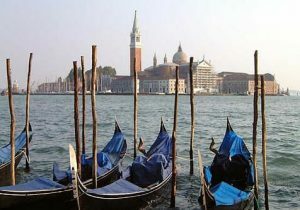 Our Venice and Veneto Tours showcase the elegance and romance of the city and its scenic region. Request your Free Tour Consultation 1 (888) 497-1227 or 1 Minute Form Online. 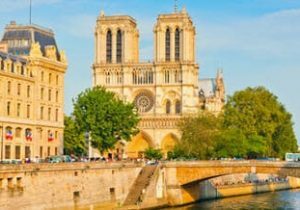 This romantic 12 day Honeymoon program to France and Italy covers the three most visited towns of these beautiful countries: Paris, Venice and Rome. This program is a nice blend of guided visits and free time to explore the art and the culture with the locals. VIP service of reservations and tickets to skip the lines is always included in the visit of all the main monuments. Northern Italy Lake region and Venice are perfect destination for a amazing Honeymoon. Our itinerary is a blend of private guided tours and free time to relax and enjoy the places on your own. 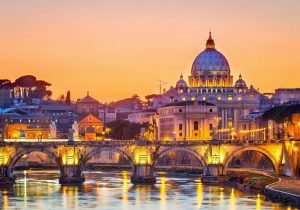 Your Italy honeymoon begin in one of the most scenic areas of the country the exquisite Lake Como. You will continue to Lake Garda and the romantic Verona. 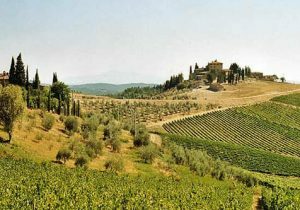 Continue your tour with a visit of the Valpolicella wine region and end in the unique and fascinating city of Venice. Veneto is the 8th largest region in Italy, it is located in the north-eastern part of Italy. The region owes its popularity to the city of Venice that is also the capital of this region. The charm and the beauty of Venice are indisputable. The beauty of its canals and gondolas, its history and its art make Venice a unique place in the world and a must see when traveling in Italy. But the region has so many other wonders to offer its visitors. 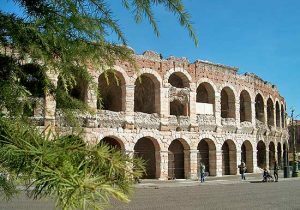 Verona, home to Romeo and Juliet. Vicenza, with the beautiful villas of Palladio. Lake Garda, with the snowy Alps reflected in its waters. Cortina d'Ampezzo and the splendid scenery of the Dolomities. The green vineyards of Valpollicella valley and Padua where you can admire Giotto's memorable fresco cycle in the Scrovegni chapel. 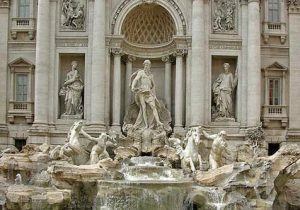 These marvelous sites and many more make Veneto a great addition to your Italy tour.